From the day Facebook allowed brands to have their exclusive presence on the social media platform, brands have started benefitting more. There was an essential need of awareness and a platform where brands can talk to the consumers. This is now met by the social media platforms and they also allow brands for various modes of engagement. Facebook: As mentioned earlier, Facebook has given brands the liberty to have an exclusive branding page. This comes with a variety of options that can be added to the brand page apart from the basic information. Brands can get started with contests and bring in more consumers in their circle. However, for brands, an increase in the number of followers on these platforms, also mean an everyday interaction strategy via posts. Twitter: Twitter, on the other hand allows brands to take on the interaction in the shortest possible word. Brands should be open to the idea that people may not always tweet the best about them. In such cases, it also acts as a space for a turnaround strategy, taking customer grievances seriously and welcoming them for solutions. Pinterest: The branding via platforms like Pinterest is largely based on the visual. It is more like a space where people can window shop your products. This space is still growing and not all brands have successfully utilized it. A very important factor that would work for Pinterest strategy will be with brands opening up to the idea of showcase. The more the impact of products, the better the reach. There are other mediums like Youtube but then again, not every brand can afford a budget to support a commercial video, so third party sharing may work. At this point of time, social media platforms like Facebook, Twitter and Pinterest come with minimal or absolutely no cost, and give the brand a wider exposure. It is time to get started and getting social, soon. Simply Source: An interesting facet of Pinterest is that it allows the users to have individual pin boards where they can pin their favorites from across a variety of interests across the web. 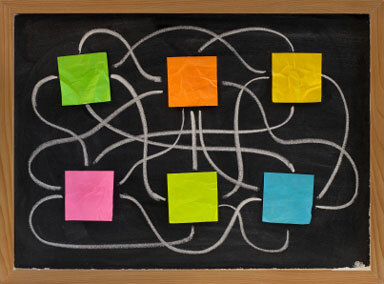 A business pinning everyday to the board can link up its website to each pin. Thus, the traffic would come rushing if your pin is clicked. 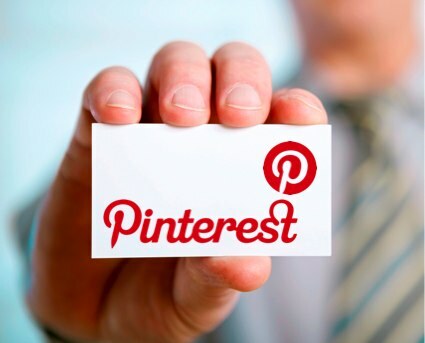 Business Blend: It should be easy to identify if your business is a good fit for Pinterest. The latter is a site that offers platform for businesses that are related to arts and creativity in some or the other form. 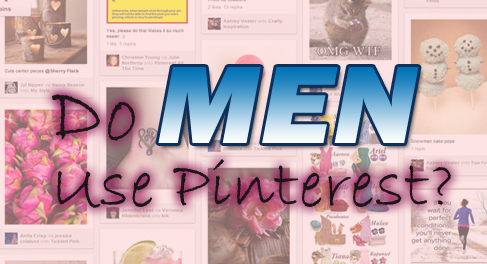 So, if yours is a brick and mortar business, then, you would not benefit much from Pinterest. Socialize More: Yes, it is important to move out from your circle and socialize. So, to drive traffic from all ends of social networking sites, one has to actively direct fans and followers from Facebbok and Twitter to Pinterest. Improvise Ideas: A crucial thing is that the Pinterest board should get noticed every day. So, keep it alive by improvising. Mostly, businesses like to feature new product and running a theme for a day, which is a great idea. Follow the Lead: Pinterest works like Twitter in a lot of ways. Following the bigwigs and of course, the business that correlates helps a lot. First of all, they already have a huge fan following which helps in enlarging the base for your business. The traffic comes flowing once you are actively involved with the best in the business.